Oceanside has a large number of affordable and luxury condos that are mainly concentrated in the downtown area. One of the biggest condo buildings near the beach is the San Miguel condo complex. 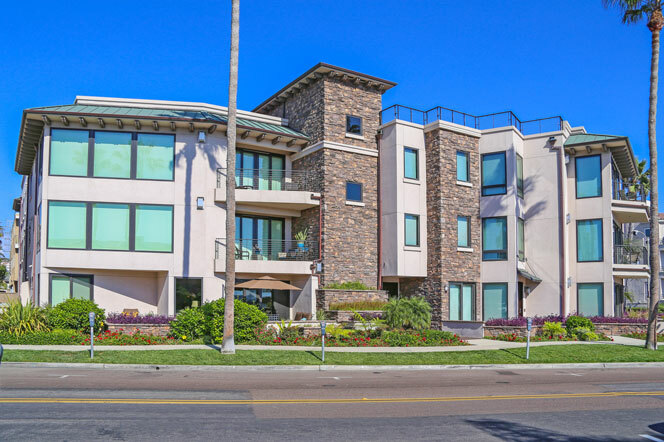 San Miguel has many ocean front and ocean view condo buildings located right on the sand and is one of the largest condo complex's to be found in Oceanside. Prices can be found for under $500,000 in these buildings which is a great value based on the prime location. Another complex located on the beach is the North Coast Village community. This is a resort style neighborhood that is completely gated and has direct access to the beach. Here is the list of the current condos for sale in Oceanside.